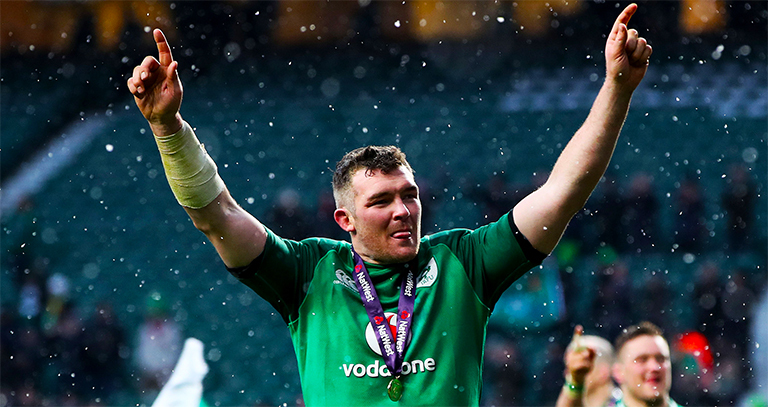 Peter O’Mahony is one of six Irish people who have been recognised on Forbes’ annual ’30 under 30′ European list. The Munster flanker is the only Irish sportsperson on the list, and joins the likes of footballers Antoine Griezmann and N’Golo Kante in the sports and games category. “Peter is a three-time winner of the Six Nations Championship, a one-time Grand Slam champion and a one-time Triple Crown winner” his bio reads. Actor Jessie Buckley, investigative journalist Sally Hayden, developer Conall Laverty and medical entrepreneurs Edel Browne and Ciara Clancy are the other Irish people on the list.